Choose Dove body wash to transform your daily skin cleansing routine and give you nourished, beautiful skin after every shower. The best body wash leaves your skin feeling clean and nourished after you shower. With Dove body wash, you can transform one of your daily routines into an act of care and keep your skin beautiful and hydrated. Looking for softer, smoother skin? 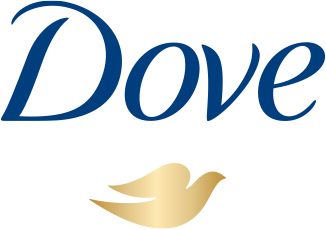 Dove Deep Moisture Body Wash leaves your skin feeling softer and smoother after just one shower. That’s right, just one. It’s made with our gentlest cleansers yet, so you can be confident you’re caring for your skin. Whether you’re looking for ideas, skin cleansing tips and tricks or products, you can find everything you need below.